Prime Building lot on a new development in premier Tenafly location. 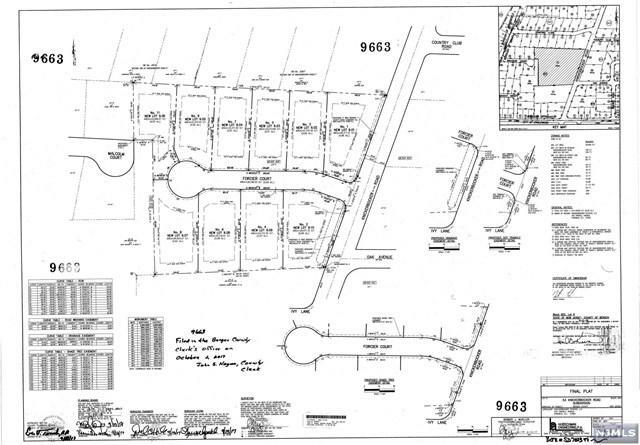 Approximately .68 acres, property is cleared and ready for construction. New development has 10 new homes. Seller is a builder and can build custom home.